Brandy Hills West. 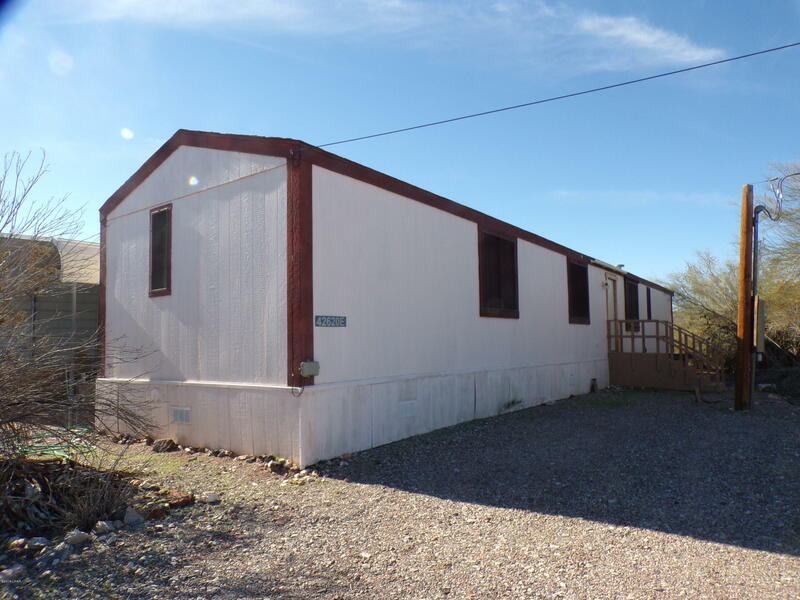 THIS IS WHAT YOU WANT..A GOOD DEAL.... corner lot, 2 bed 2 bath manufactured home. 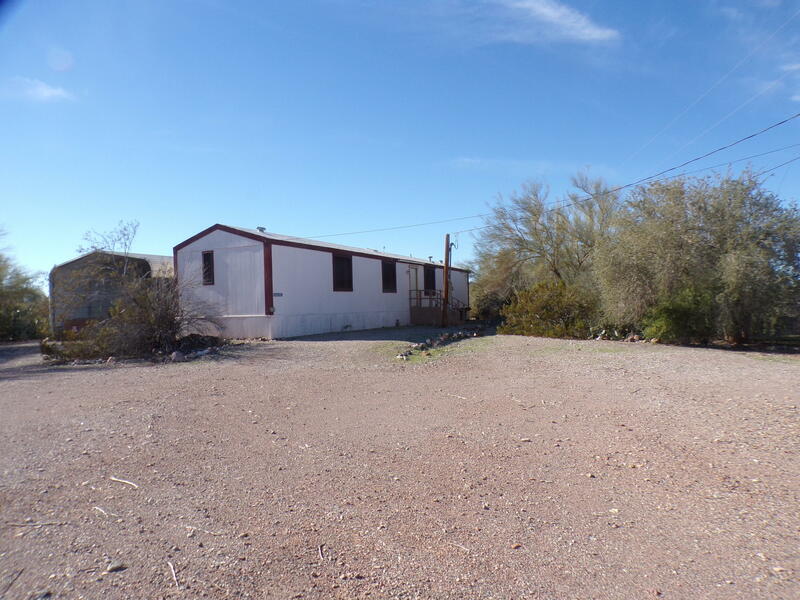 1.06 acre with mature trees and landscaping hides home from road. 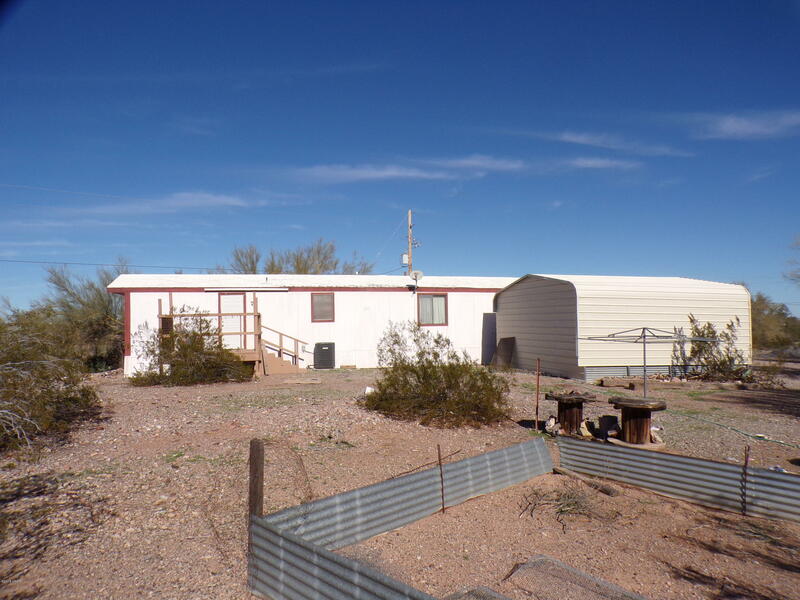 2 bed 2 bath 1985 manufactured home will come furnished, REFRIGERATOR,STOVE, WASHER, tables chairs and much more. Other personal property will be included in sale. 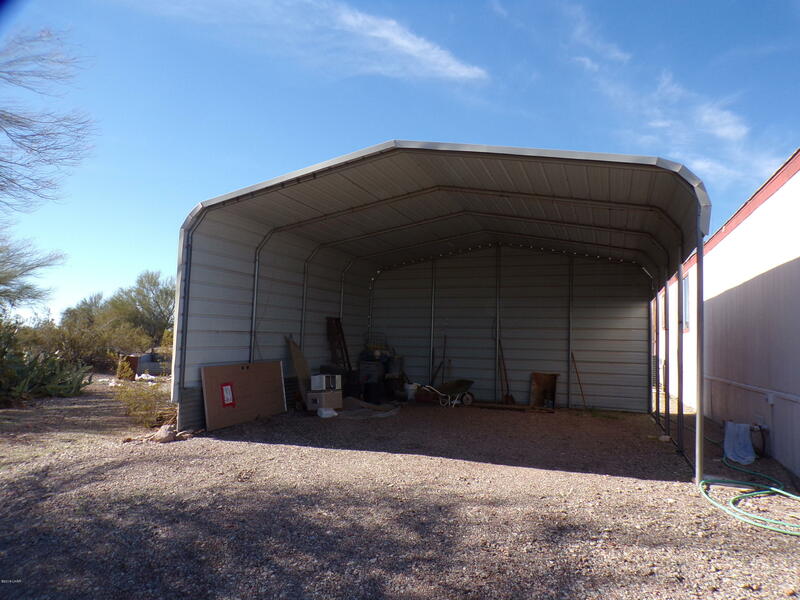 A 20x20 carport/Kool kover is constructed for storage or parking. Home contains central AC&Heat. This is the least expensive home in this subdivision. Call Today. Directions Get to highway 72 Bouse turn south on Yellowbird go 4 blocks to Little Bute Rd.Look for sign on on left side, S/W corner .